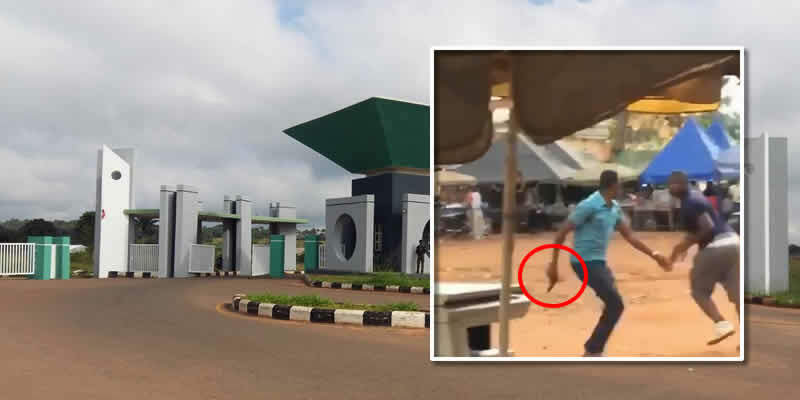 A shocking video from scene where a Police Officer Sunny attached to Police Nsukka Enugu was shooting and attempting to harm an unarmed civilian inside the UNN campus, has emerged online. 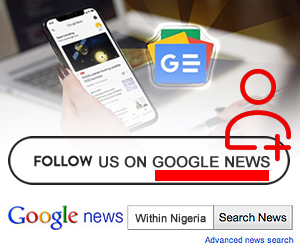 Watch video below. Founder of Behind Bars Initiative, Harrison Gwamnishu shared the video as he gives details of what happened.